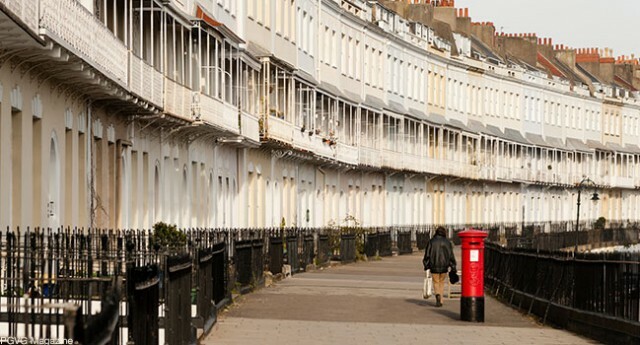 This week in the UK, for the National Stop Smoking Day, the municipality of Bristol goes to the street to meet the smokers in the hope of converting them to vaping. The Municipal Council of Bristol, UK, recommends using the vaporizer as an alternative to tobacco and will meet smokers in the street, this week, with the intention of converting them to this alternative to tobacco. For the National Stop Smoking Day, municipal teams will visit four electronic cigarette shops located in the city center to offer carbon monoxide test and show how levels in the body differ between smokers and vapers. Marcus Munafo, professor at the University of Bristol, shares the same opinion and regrets that “many people do not realize that the vaporizer is less dangerous than conventional cigarettes”. In Bristol, where Imperial Brands has its headquarters, the prevalence of smoking is 21.3%. According to the Bristol Post, smokers have the opportunity to triple their chances of withdrawal by using an electronic cigarette while following the recommendations of local support center for smoking cessation. Several myths associated with the e-cigarette should further be undermined, develops the newspaper. First misconception is the renormalization of the act of smoking. This is false; the prevalence of smoking is decreasing in England. In addition, the electronic cigarette is not a gateway to smoking for children, almost all English vapers are former smokers. In addition, accidents involving electronic cigarettes are very rare and are usually caused by negligence.